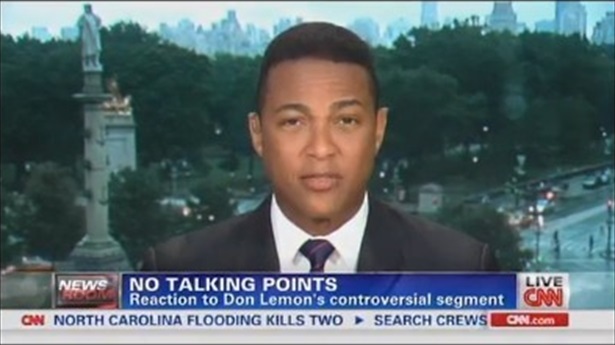 My Answer To @DonLemonCNN on @11Alive This Morning: "Im Just Saying"
5. PULL YOUR PANTS UP. Don, Although most black folks agree with those social issues. It was extremely irresponsible for a person of your influence to point fingers and criticize without also listing the "Systemic Racisms" of America that brought us to this point. YES, I heard your defense on the View. Saying thats just "Old Fashion Upbringing & Things Your Mom Said". BUT Don, your mother said those things with a LOVING & CARING SPIRIT. Not out of Cynical Disrespect like Bill ORielly. OH, And one last thing Buddy. I'm not giving you the "Uncle Tom Award". I'm giving you the "Iyanla Vanzant Award" because evidently you feel you've got the answers to "Fix Our Lives". 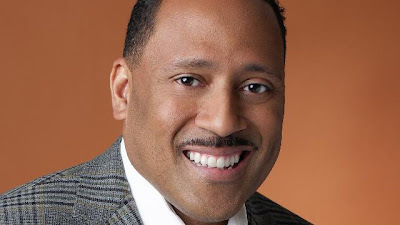 -Frank Ski is the former morning host at V-103 Atlanta. He currently contributes his "I'm Just Saying" commentary to 11 Alive Morning Show.